Oh, no, I haven’t! 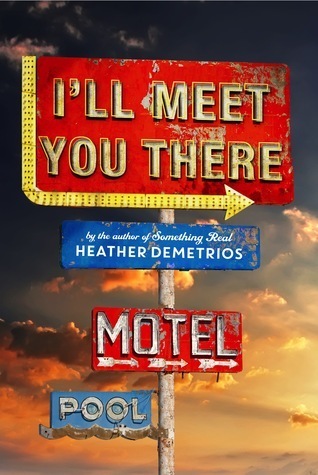 Actually, this is my first Heather Demetrios book but I will definitely pick up Something Real if it’s better than I’ll Meet You There! I agree – the characters and romance were AMAZING. Thanks for the recommendation, Zoe! I really want to read this book! This is exactly my kind of read – I adore character driven contemporaries with a great ship, and I really hope that I can get a copy of this book soon! Definitely a great ship! Not an OTP, but they touched me just the same! This book sounds fantastic! I don’t really read contemporary but I am loving the sound of the platonic relationship, definitelly not enough of them around 🙂 Fantastic review, so glad you loved it! nice review. i like the cover, looks pretty. and the blurb is pretty interesting too!